Let us start by saying this particular design concept is not 100% original with us. 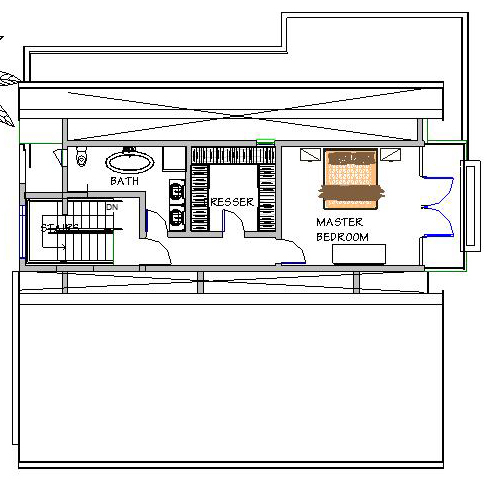 A friend asked me if I can prepare for him house plans based on a picture he had seen on the internet by a realtor which he liked to emulate for his own personal home. 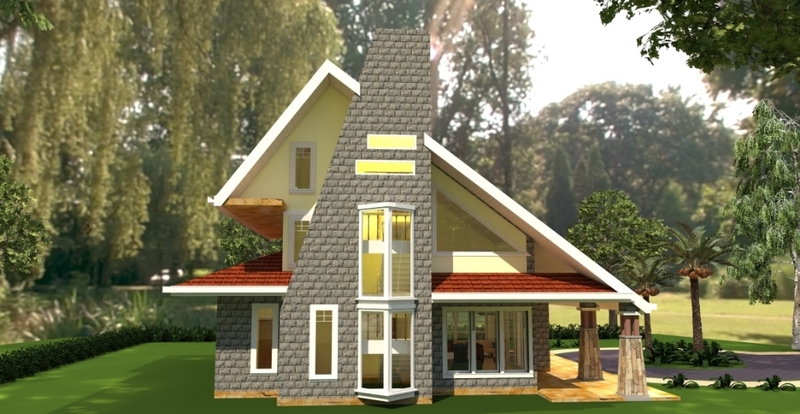 The brief was to maintain the exterior feel of the house as per the concept while coming up with his own customized interior layout and internal design. 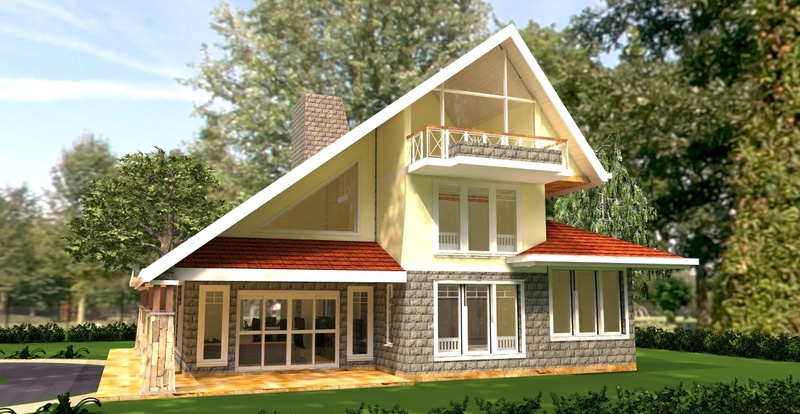 The result is this luxurious design for a large 4 bedroom house plan with a separate study and servant quarters, this design is great for a large family within a relatively small property space. The concept is outstanding due to its distinctive but simple wide roofline help to give this building its character, with its expansive roof embracing spaces below right down to its start at the entrance. With a total area of 250 square meters, this home offers a ground floor area of 118 m2 and an upper floor area of 70 m2 and attic space of 62m2. With overall plinth dimensions of 15.4m by 15 meters, this design is best suited for a property of a quarter acre and above. Hi Brian. Glad that you like this design. 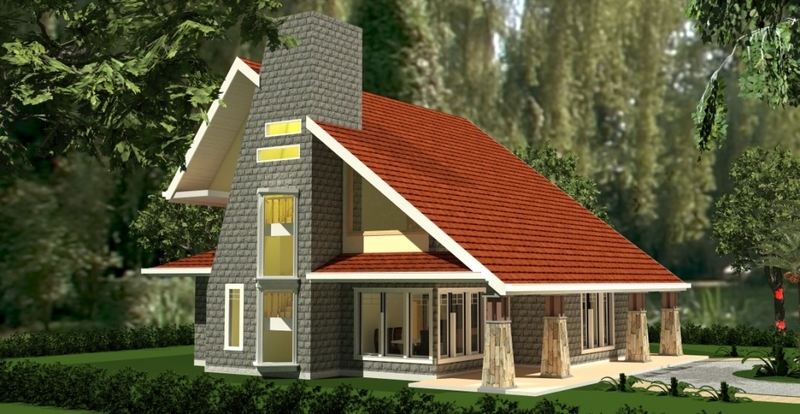 If one were to build it, you are likely to spend about 7.5 – 8 million on its construction. Of course this might change depending on where it is you want to construct and what the final finishes and fittings you are likely to choose shall be. We will get in touch shortly via your email regarding how you can procure this plan for yourself should you want to. Cheers! The houses are available to buy. We will in get in touch with you via email regarding how you can buy them for yourself. I like this design. 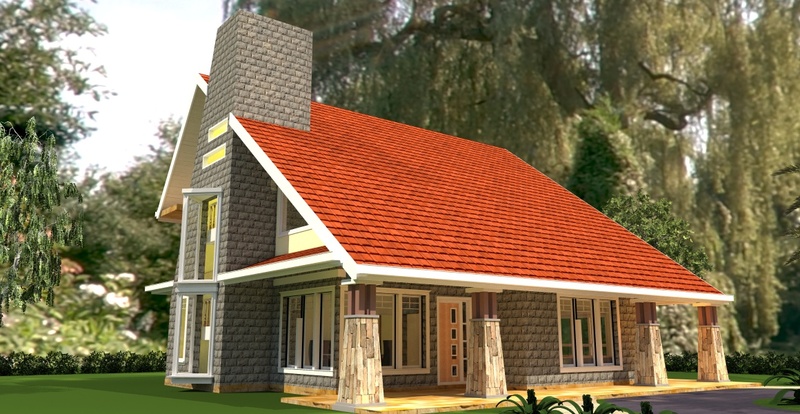 I would like to build a similar house in Kilifi, same size but with 3 bedrooms, no SQ and no study. What would be the estimate cost? 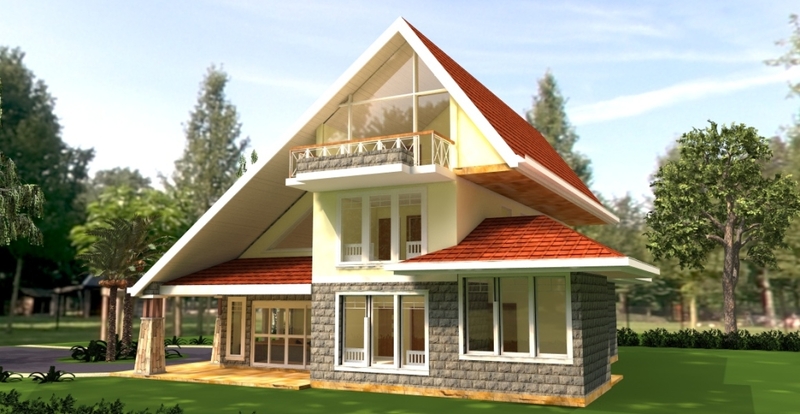 We can prepare the house plan for your and knock off the rooms you do not require. The cost of construction for this without the SQ and Study would be anywhere between 5M and 5.5M. However, the cost can greatly differ depending on the finishes selected. Get in touch and we will help you out. Hi. Wld like to get a detailed account of this hse. All details sent via email. Awaiting your response. I would like to know how much does this house plan can cost? All details send via email. I love the design and would be a great one for my rural home. I have half an acre which is narrow… I would however want to reduce the rooms to a 3 bedroom with an open plan on the ground floor. with modest finishes. I hope it can be redesigned to fit my requirements. How much would the plan cost? Yes we do make adjustments to our plan to fit within what our clients want. A quarter acre is more that sufficient, we can work on the plan to fit within your narrow plot. All details sent to your inbox. Hi i am interested in this design but would want it altered to suit certain specifications. Kindly let me know how i can meet you to discuss the design. 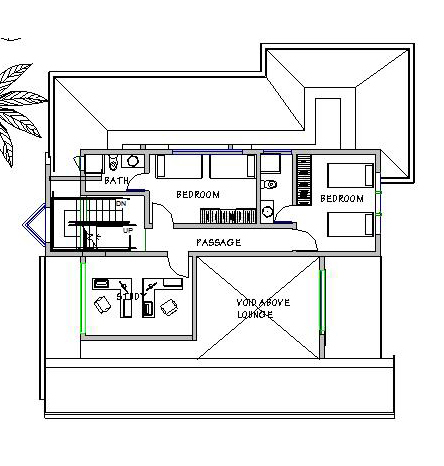 Hi interested in this plan but change the study for a bedroom and the lower bedroom to a tv room how much for the plans? We can make adjustments to the plan as you have suggested. 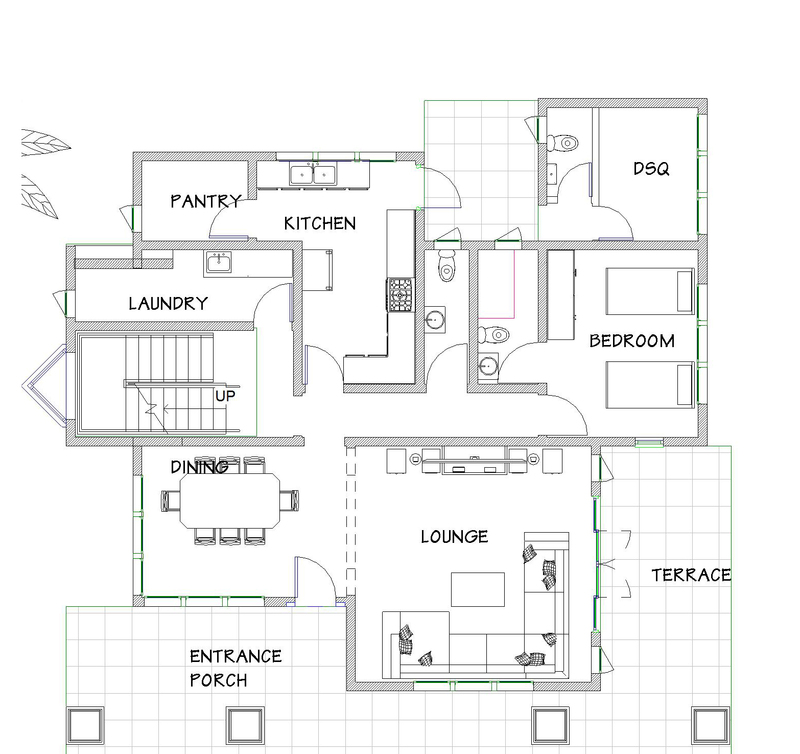 Check your email for all the details on how to get this house plan.